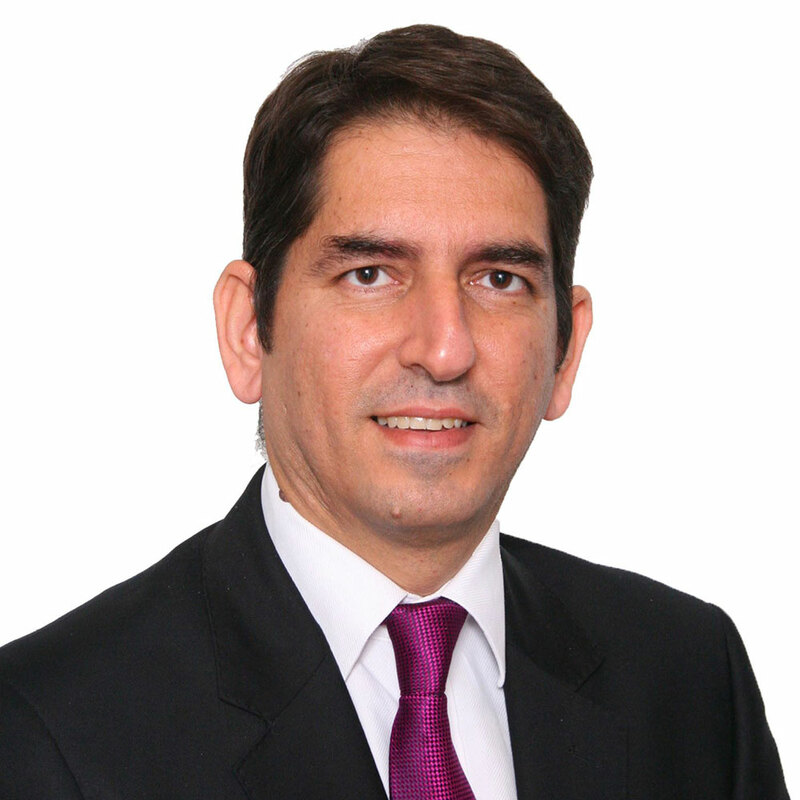 Mr. Dani is a Consultant Breast & Oncoplastic Surgeon at Maidstone &Tunbridge Wells NHS Trust. Appointed in October 2014, after finishing Higher Surgical Training in Kent, Surrey & Sussex Deanery, his training included stints at the prestigious Guys & St Thomas’ Hospital. After post-graduation Mr. Dani undertook three years of research at Mount Vernon Hospital (studying interstitial fluid pressure in solid tumours and its manipulation to increase delivery of chemotherapy drugs). He then trained as a Specialist Registrar in Surgery in Kent, Surrey & Sussex Deanery, where he specialised in breast cancer and benign breast disease, including complex reconstruction and cosmetic breast surgery. He has done travelling fellowships to Paris & Helsinki and worked with eminent experts in the field of breast surgery. Mr. Dani’s specialises in local perforator based flaps (LICAP, MICAP), which allow volume replacement of large tumours avoiding need for mastectomy and reconstruction.